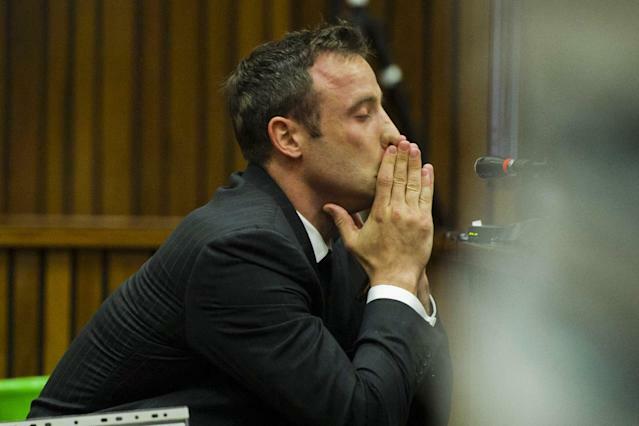 Oscar Pistorius is charged with the shooting death of his girlfriend Reeva Steenkamp, on Valentine’s Day in 2013. 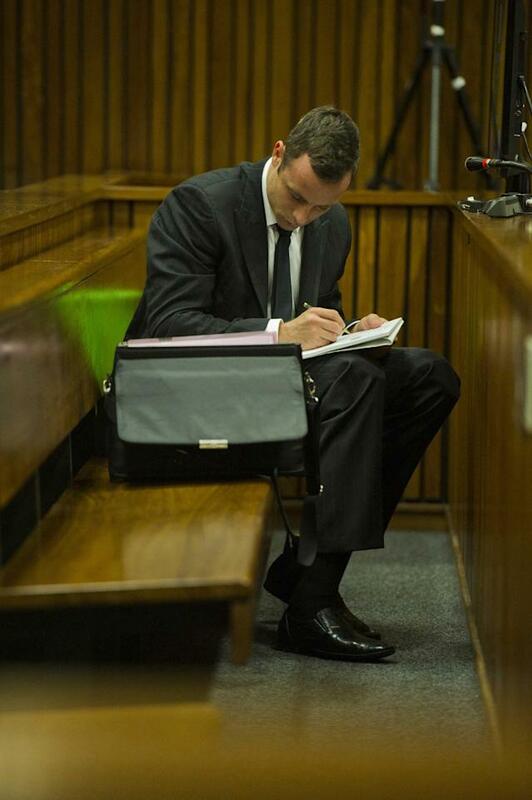 The trial continues as Pirtorius awaits his fate. 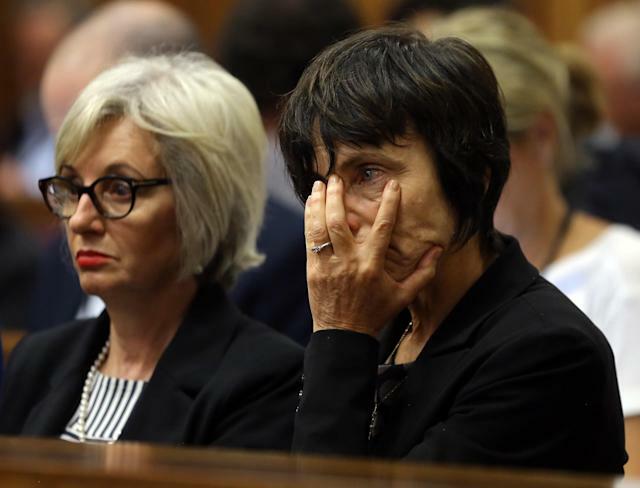 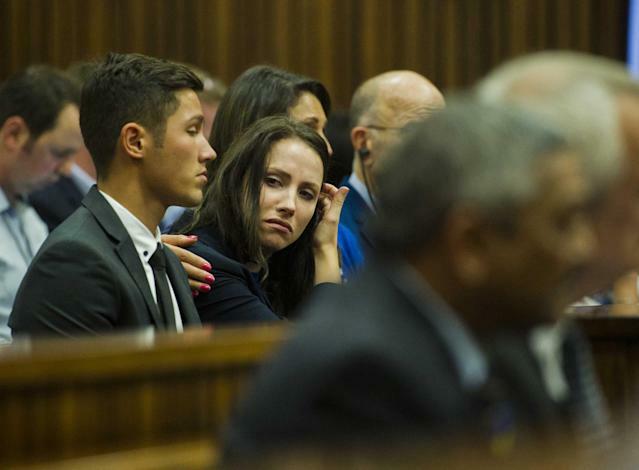 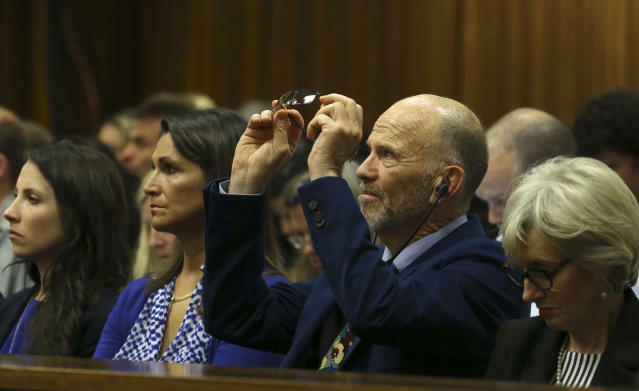 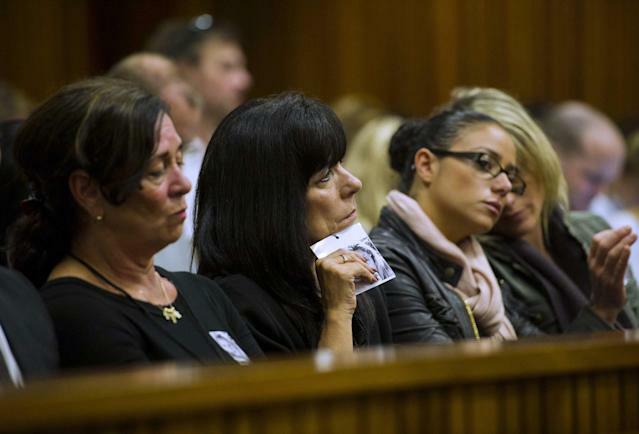 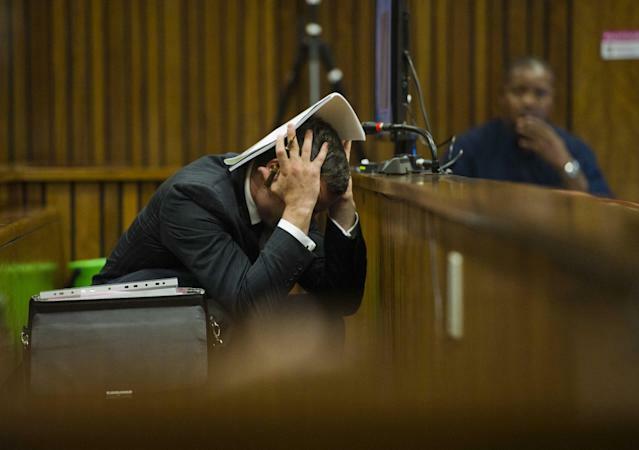 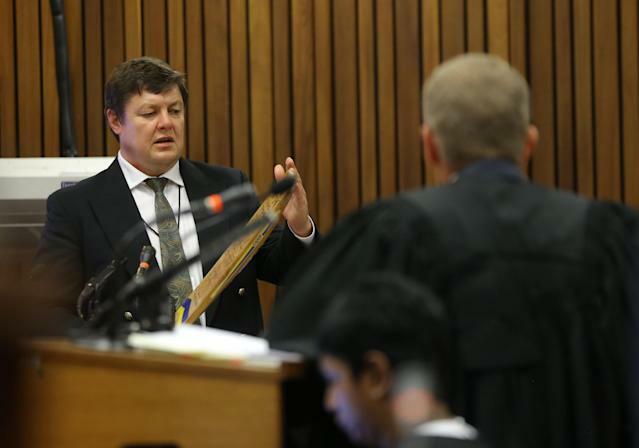 When bloody images of Reeva Steenkamp popped up during a presentation in court, Pistorius quickly broke into tears and grabbed a bucket to retch into. 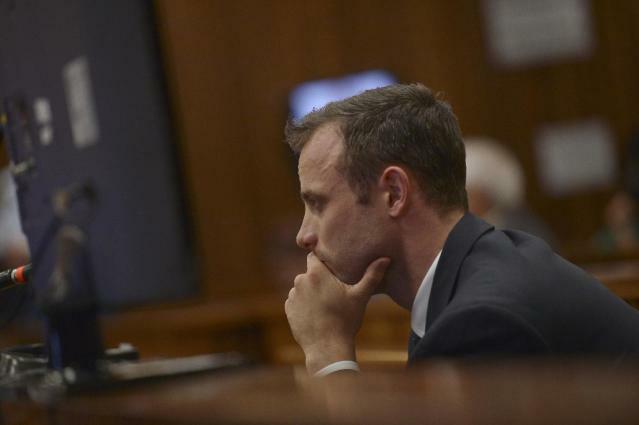 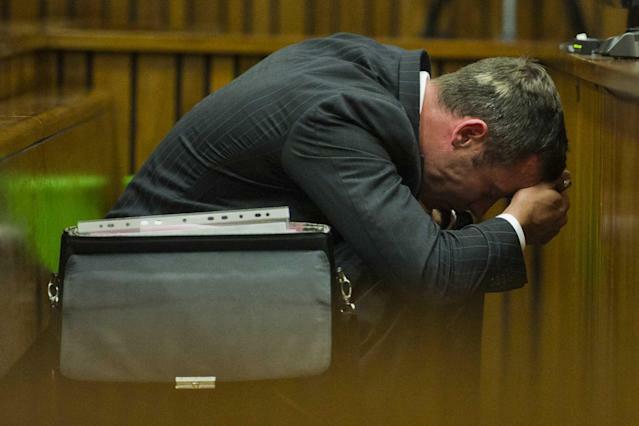 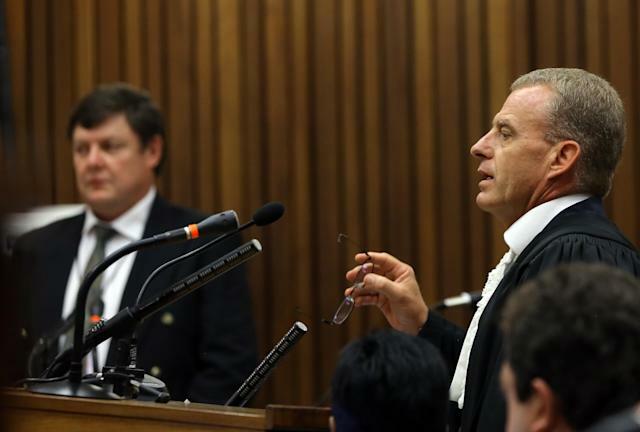 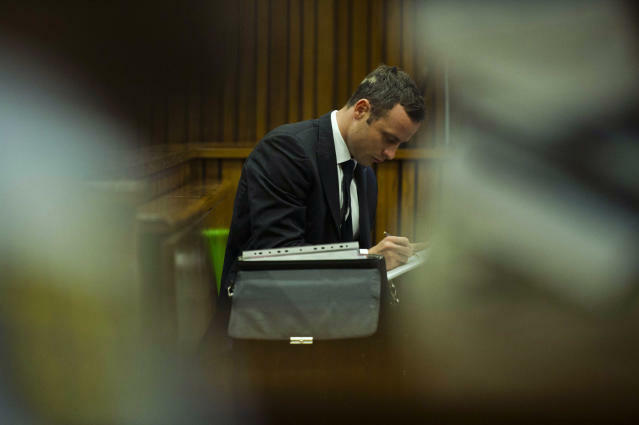 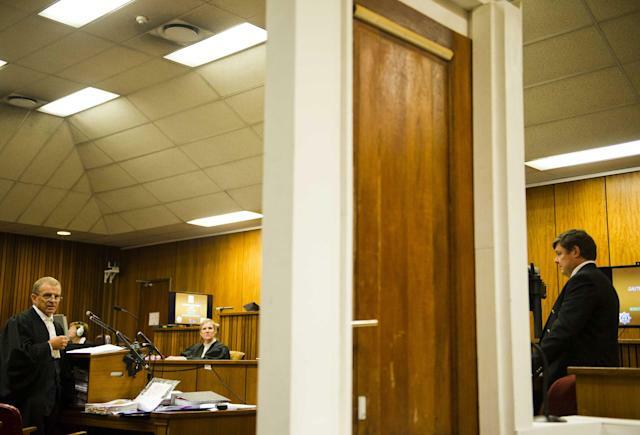 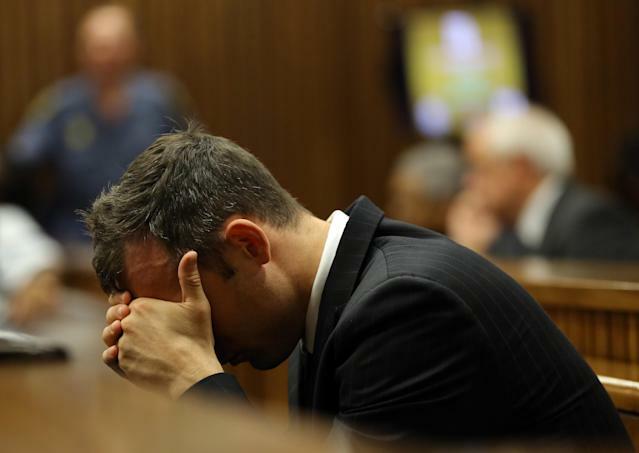 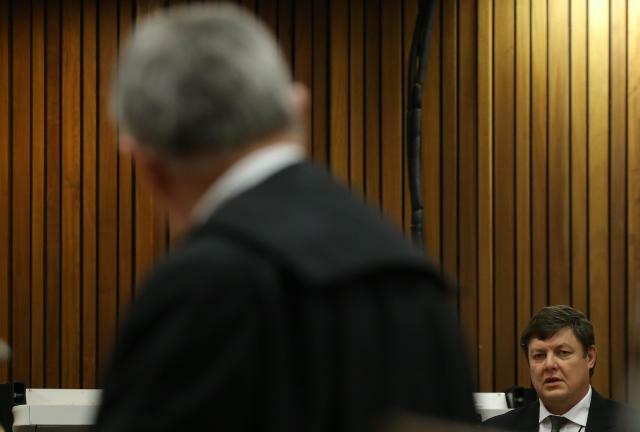 Pistorius became sick earlier this week when the court went through the details of Steenkamp’s injuries.